Are you planning to get the band back together? We meant your big family reunion! If you are looking an unique idea for the upcoming big family reunion, the refreshing activity like SUP can make a great choice. Paddleboarding is indeed an excellent idea for the big family reunions. Unlike the other kind of water sports, it is a perfect choice for everyone regardless of their ages and gender. 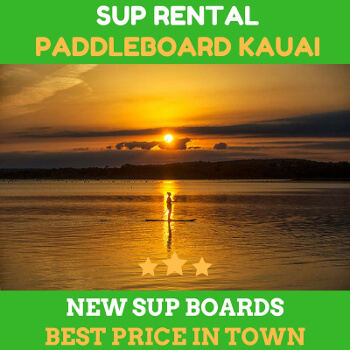 You can rent dozens of SUP for your family group. The trustworthy rental owner will provide you with the best paddle boards for children and adults of all ages. You could organize the fun activities that all family members can enjoy. The good thing about renting the SUP boards is that you can arrange a various activity for you and your family members. And all of the SUP activities are solely for fun. The activities related to SUP can be SUP surfing, racing, yoga, SUP fishing, SUP with the dog, and so on. All you and your group need to do is enjoy the reunion time and relax. You can also enjoy the ocean, river, or lake that you are paddling on. If you are renting for your big group, the rental shop will give you tons of discount. Some of them even offer you free transportation to load all the SUP and drop them at the designated location for you. The SUP paddle board rentals are the perfect choice for family reunions. You can have a blast with your friends and family with the SUP activity. The good thing about renting the SUP is that you can rent it by hourly or daily. Some rentals even dispatch their instructors to teach ones who have just begun. Your group will quickly learn the basic techniques and safety instructions while using our rental boards. 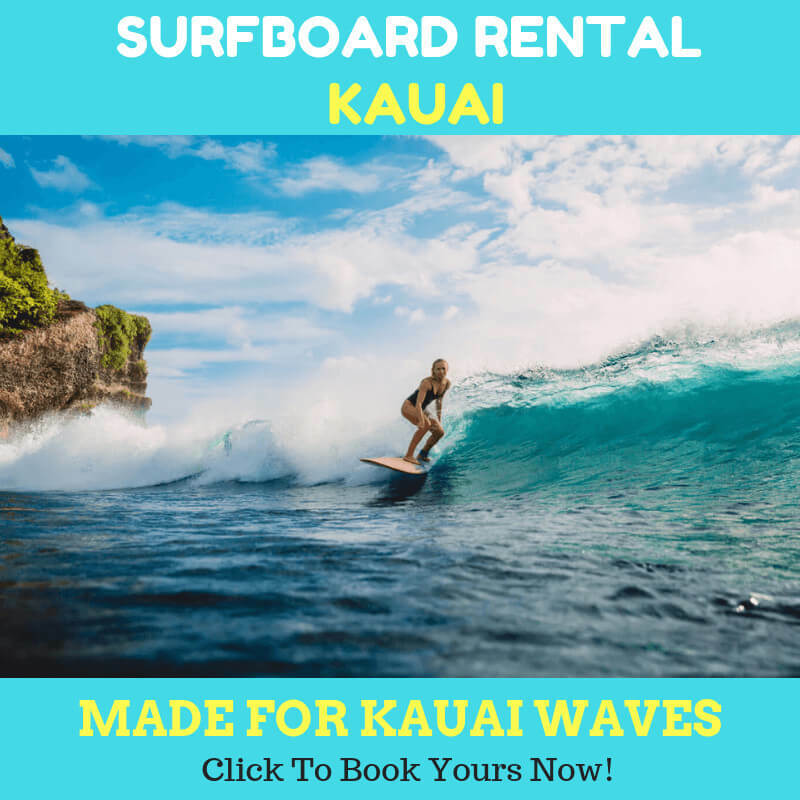 You won’t need to worry about the necessary gear and equipment since the board rentals shop will provide them for you. You need to gather everyone in the designated place and bring the party in. Remember to stay hydrated; you will want to keep everyone fit in the Kauai heat. Bring snacks and other stuff to treat everyone on board. Remind your group about their essentials like a towel, change of clothes, sunglasses, sunscreen, etc. A family reunion is the best way to keep everyone connected. 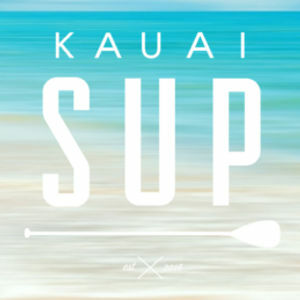 Make sure you consider the SUP activity as the way to make good memories with your family. You won’t regret it!